Auburn Offers Affordable Wellness Plans! Whether you're a natural proactive planner or looking for a way to make pet care more affordable, Petly Wellness may be the solution for you. One in 10 pets with no symptoms have an underlying health problem? Regular checkups, vaccinations and screenings are part of preventive care. 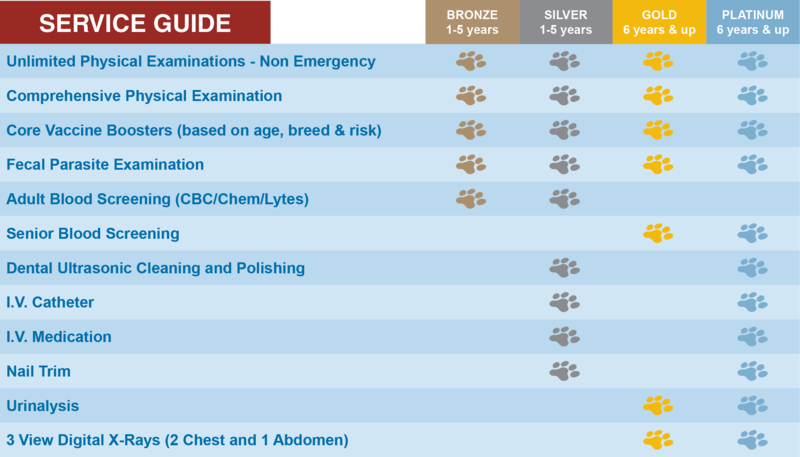 Pet lovers know that preventative care is vital to detecting issues early, for healthier, happier pets. Disease and health issues caught early give your pet the best chance to recover and live longer. Plus, early detection most often means less invasive treatment at lower cost. 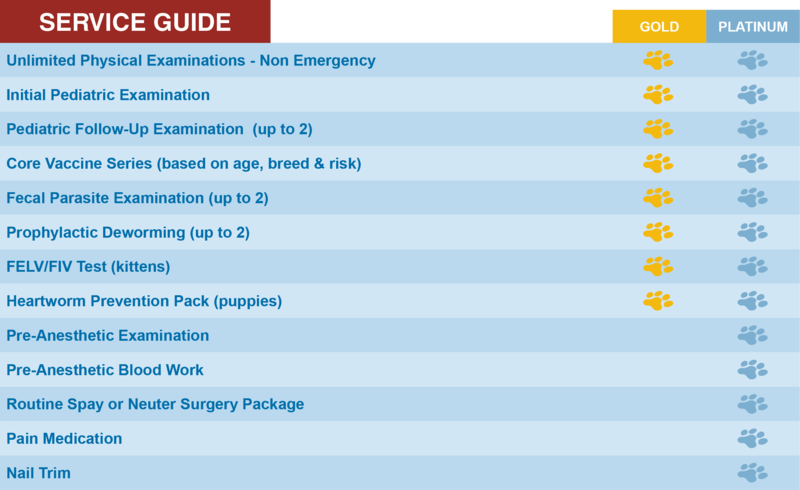 With six different plans for kittens and puppies to seniors, we have something to fit your pet's needs. Petly Plans have low monthly payments, and that makes it easier than ever to provide the care that your pets need. The cost for each Preventative Care Plan is divided into 12 equal monthly payments, and they're broken down into two categories. We offer Petly for puppies and kittens, because the earlier you begin the better. We also offer a plan for adult dogs and cats. Auburn Animal Hospital wants to be the primary caregiver for your special friend throughout every stage of life and we'll strive to make that both convenient and affordable for you.